Charles Miano is an American painter whose art explores humanistic values, using a classic foundation and contemporary inspiration. Miano is an ARC Associate Living Master. He is the Founder and Director of Southern Atelier Center for fine art in Sarasota, Florida and an advocate in the revival of Classically Inspired Representationalism. 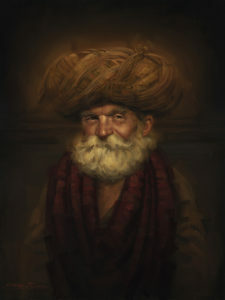 Recognized for his unique teaching ability, Charles Miano has been conducting workshops and classes in drawing and painting for more than a decade. By focusing on universal themes, principles of the natural world and the language of the brush, he has developed a method of teaching that naturally enhances a student’s ability to see, both in art and in life. If you would like to invite Miano to teach an art workshop in your community, please contact us for scheduling. Miano is available for teaching assignments worldwide. The following Blog is compiled and edited from recollections and notes from Charles Miano’s classes. 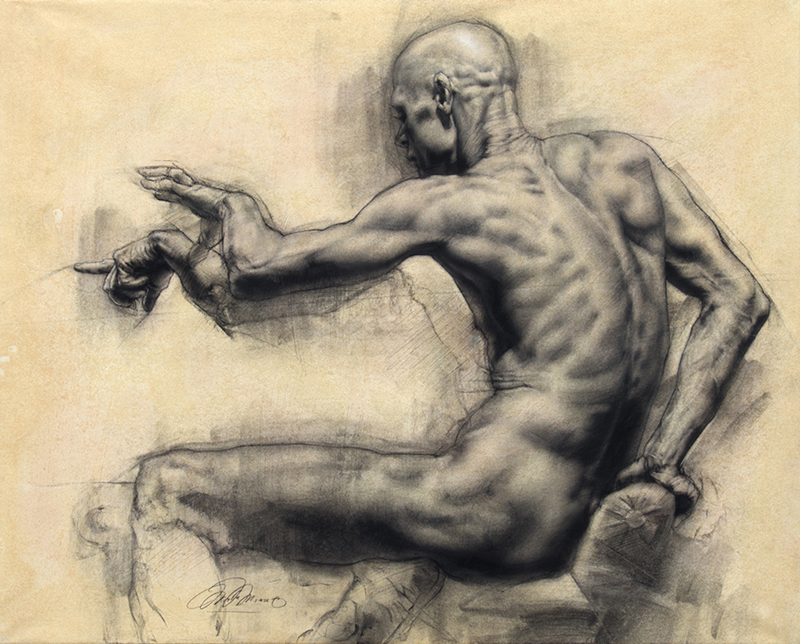 His teaching revolves around fundamental universal principles and can be very helpful for artist studies wherever they may live. Much of what is written, of course, represents the viewpoint and opinions of the artist and is in no way intended as dogma. 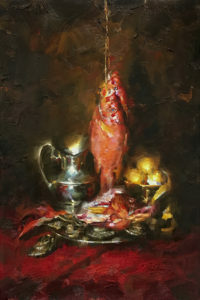 What follows is an open approach to learning that expresses a sincere intention to get at the the Essence of Painting. Charles Miano is an American painter who’s art explores humanistic values, using a classic foundation and contemporary inspiration. As an ARC Associate Living Master, he is the Founder and Director of Southern Atelier Center for fine art in Sarasota, Florida and an advocate in the revival of Classically Inspired Representationalism.